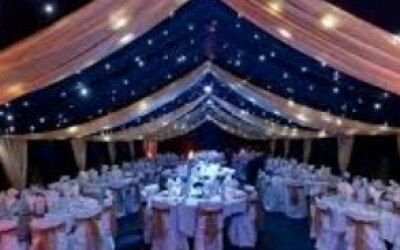 All of our marquee hire services can be tailored specifically to suit your individual requirements and to suit your budget. 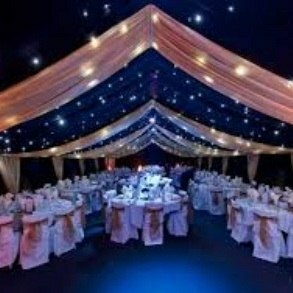 Our experienced staff are on hand to ensure that your big day goes according to plan and runs smoothly to ensure an enjoyable occasion for all who attend. 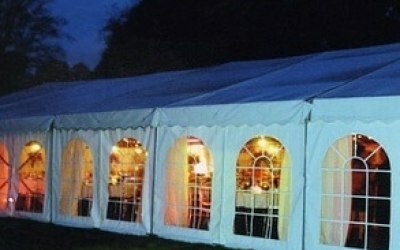 We provide marquees for all occasions. 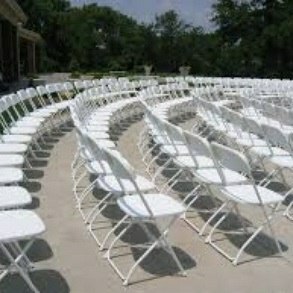 No job is to small. 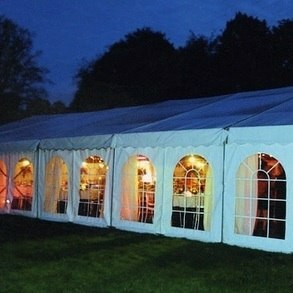 Marquee Packages available from £100. 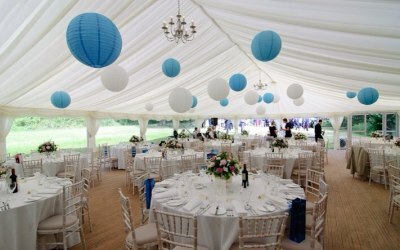 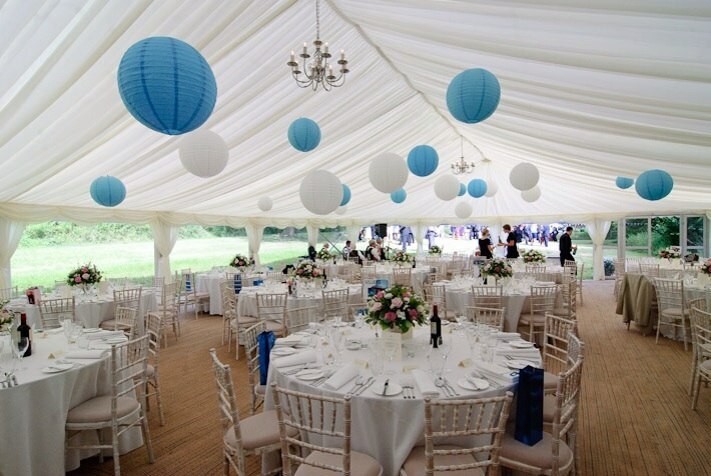 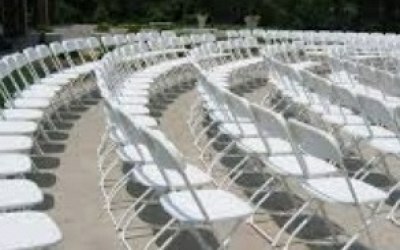 Get quotes from Marquees and More and others within hours.